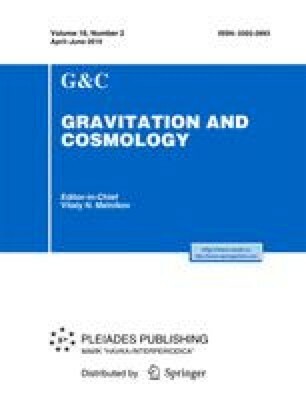 In the framework of the Relativistic Theory of Gravitation (RTG), on the basis of exact equations, we calculate the minimum, maximum and modern values of the cosmological scale factor. The latter refers to a homogeneous and isotropic Riemannian space for given values of the relative densities of radiation, nonrelativistic matter and quintessence. The deceleration parameter of the Universe has been calculated, with quintessence taken into account.